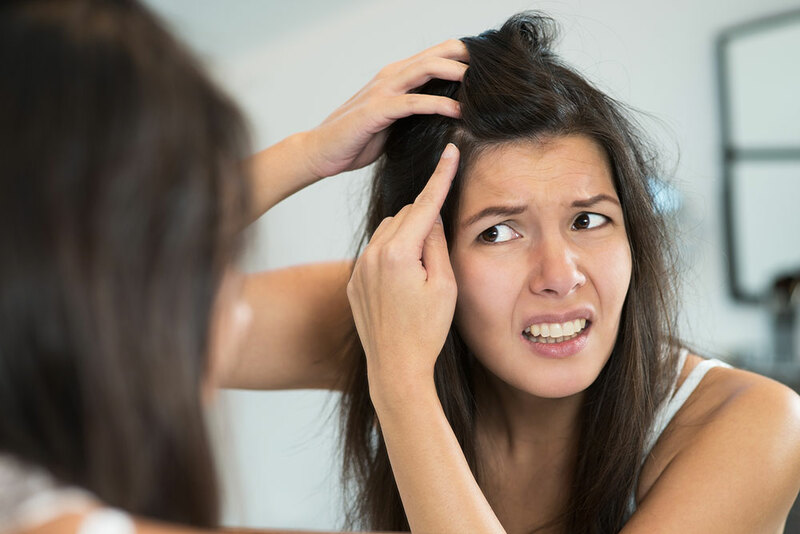 For many people throughout the UK, struggling with either a chronic or temporary scalp irritation it is a frustrating (and oftentimes embarrassing) reality. 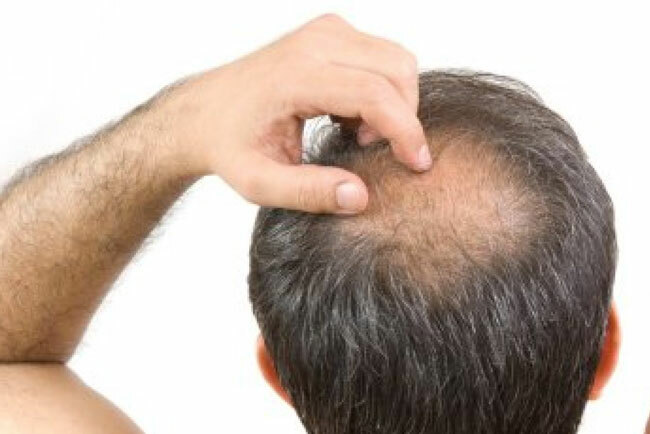 What’s more, due to the repeated trauma caused to the scalp irritation by rigorous scratching, hair loss can become a devastating side effect of scalp inflammation. 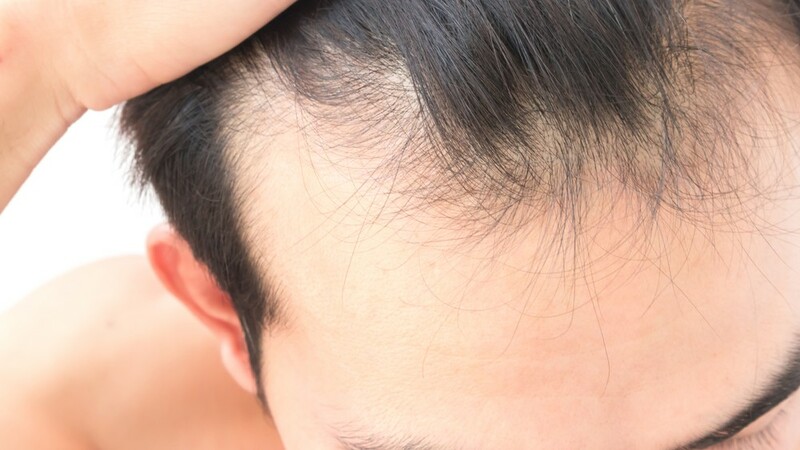 Here at Julian Jay, we’re asking: what exactly causes this irritation and, moreover, what can be done to stop scalp irritation? 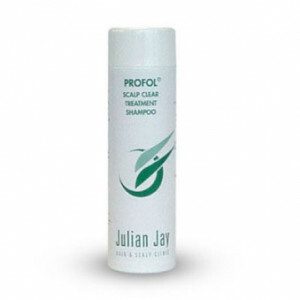 Due to its extreme mildness, Profol Scalp Clear Treatment Shampoo is extremely successful in treating a huge range of scalp irritation problems. It is formulated with TEA Laurel Sulphate which is a very mild and expensive surfactant. It also contains a very low dosage of the active ingredient, PIROCTONE OLAMINE. Shampoo daily with Profol Scalp Clear Treatment Shampoo for the first week or so or until your scalp problem clears. Then every other day for around two weeks and if no problems occur, then go to every third day, or twice weekly, which is the m aximum you should leave it between shampoos. However, from my own personal experience the more often you shampoo with Profol Scalp Clear Treatment Shampoo, the better the results will be. Once the problem is under control it is advised that you continue to use Profol Scalp Clear Treatment Shampoo as your regular maitenance shampoo. With regard to the hair thinning problem I would recommend Profol Advanced Formula Hi-Potency Hair Loss Lotion spray which can be applied daily, morning and night. It is not sticky so does not need to be rinsed out. After application the scalp often reddens and feels warm and tingly this is normal whilst the blood supply is being boosted to the hair follicles. This will last for up to 20 minutes. Within approximately three weeks your hair loss will have slowed to normal levels and the problem will not get any worse with continued use of the spray. Many clients report new hair growth within 12 months whilst many take much longer, therefore a sensible patient approach to treatment is advised. 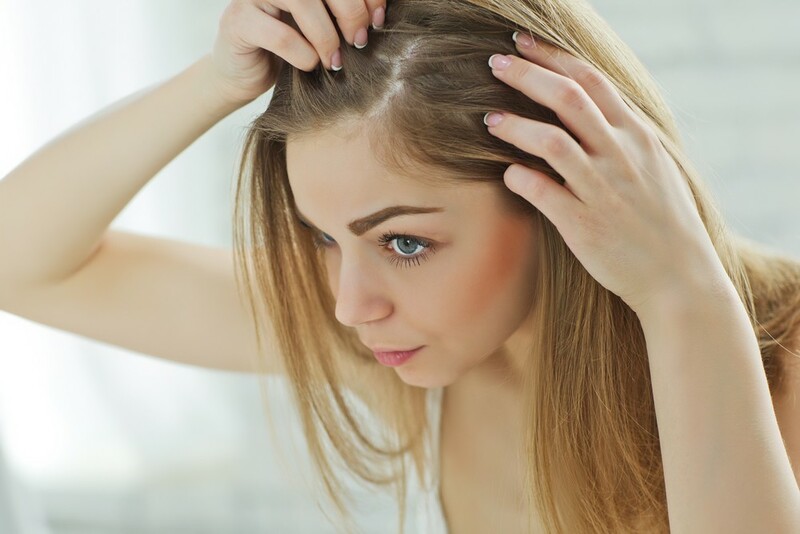 Hair Thinning – It happened to me!